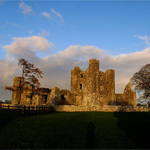 County Meath is rich in Culture and Heritage. 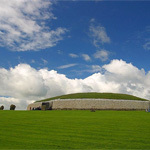 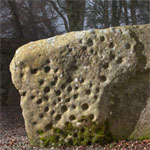 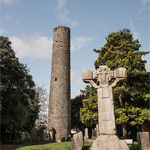 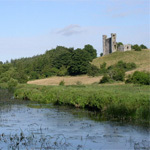 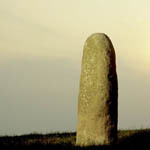 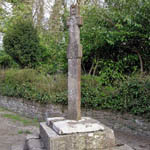 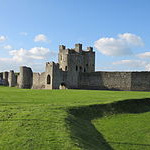 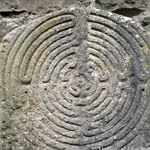 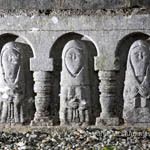 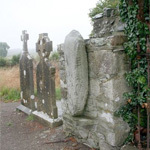 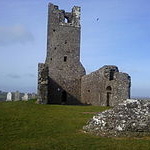 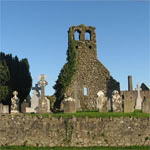 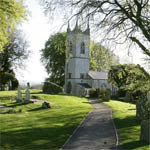 You can now browse over 3000 Monuments and Heritage sites in the Meath, Ireland. 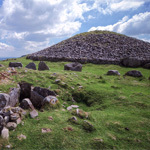 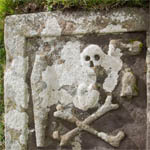 This website features live information from the National Monuments Service, The Irish placename project, Europeana & Geograph.